Need a wireless network? Whether it is for the kids to play and learn at home, or a network for your company to utilise, we have the solution for you! 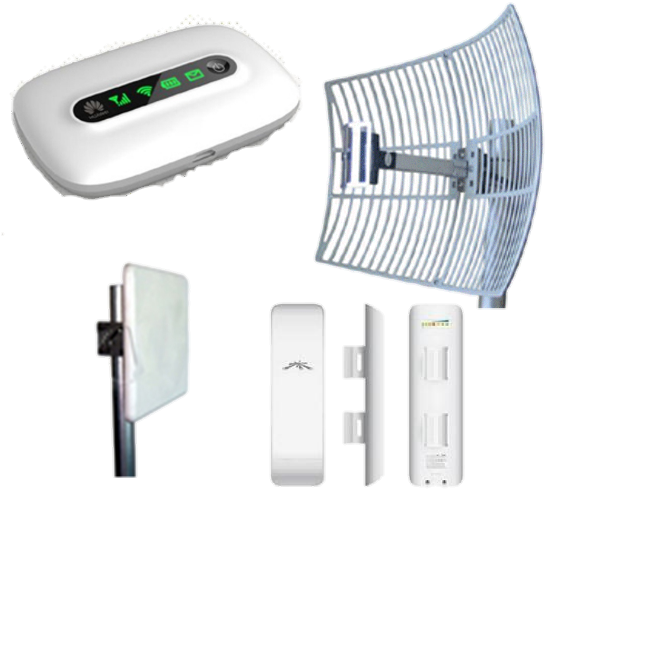 At Best Security we offer a wide range of network devices and also dominstallations and setups. We offer network solutions with high data rates and coverage areas that can extend 100 kilometers! Let us help you find the best solution for your needs.